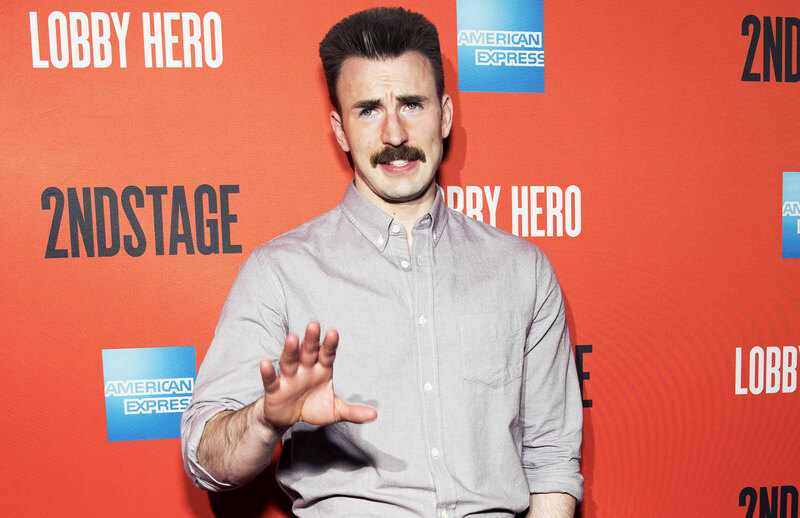 Captain America is on Broadway! 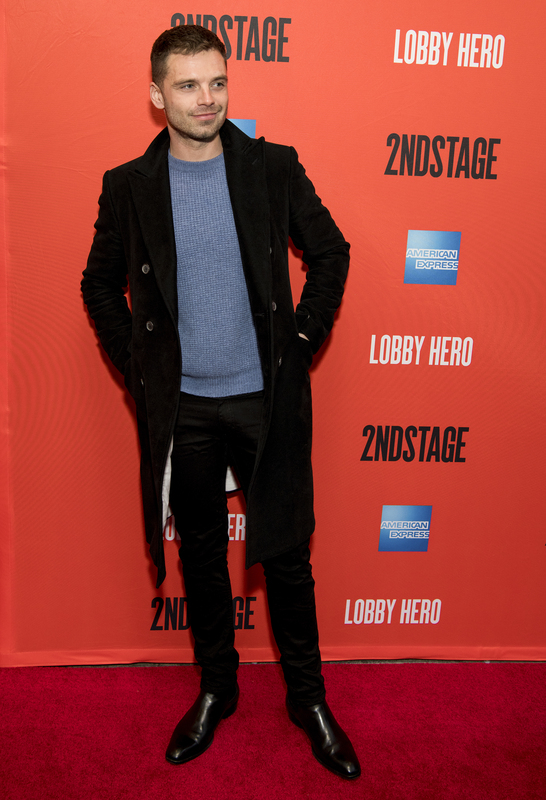 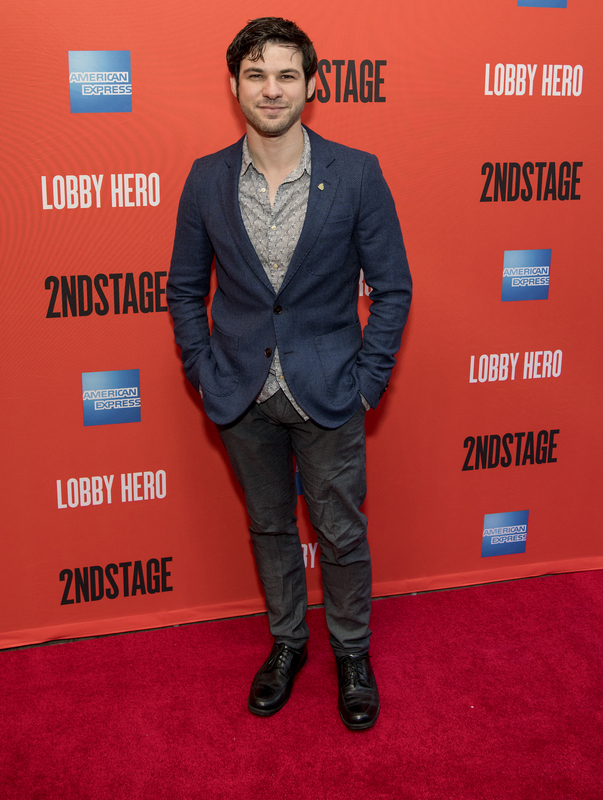 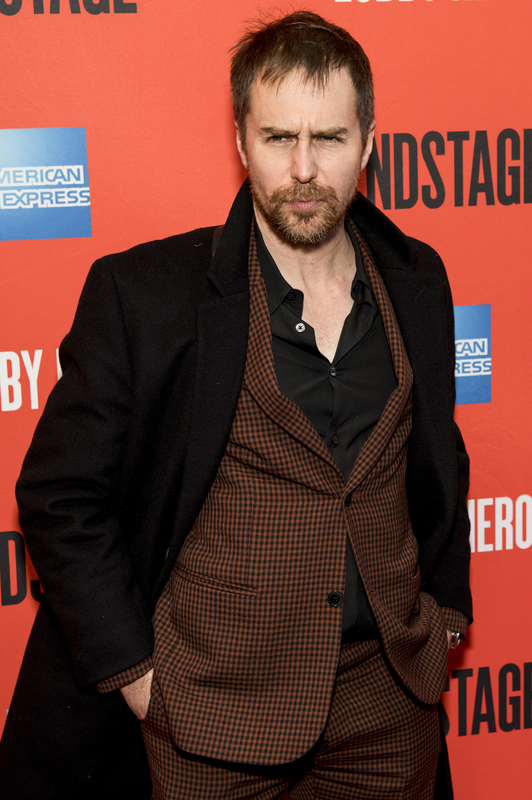 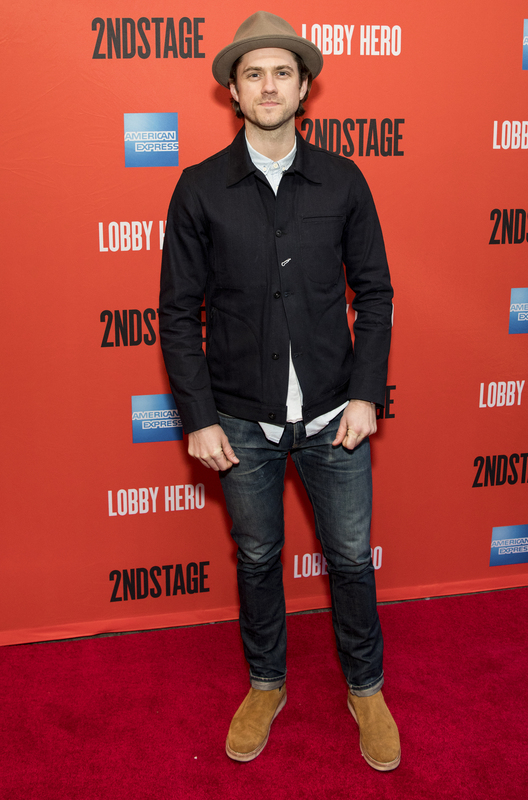 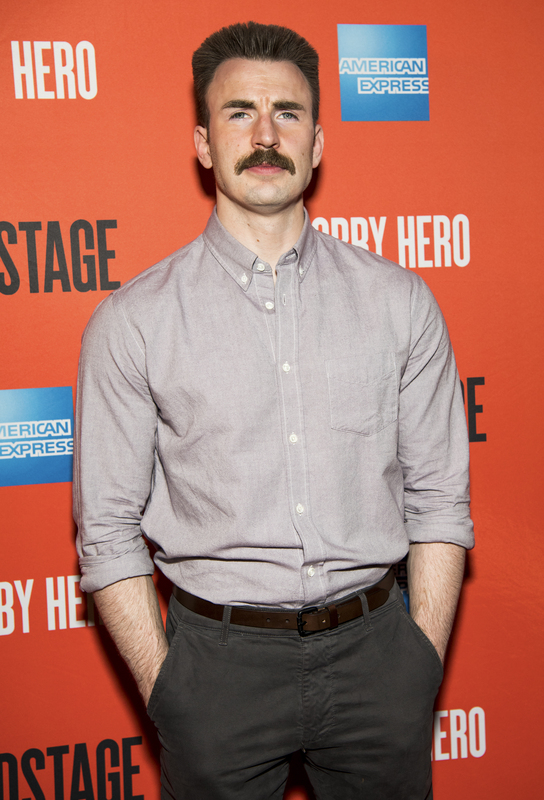 The starry revival of Kenneth Lonergan’s “Lobby Hero,” which features Chris Evans and Michael Cera, opened on Broadway last night at the Helen Hayes Theatre. 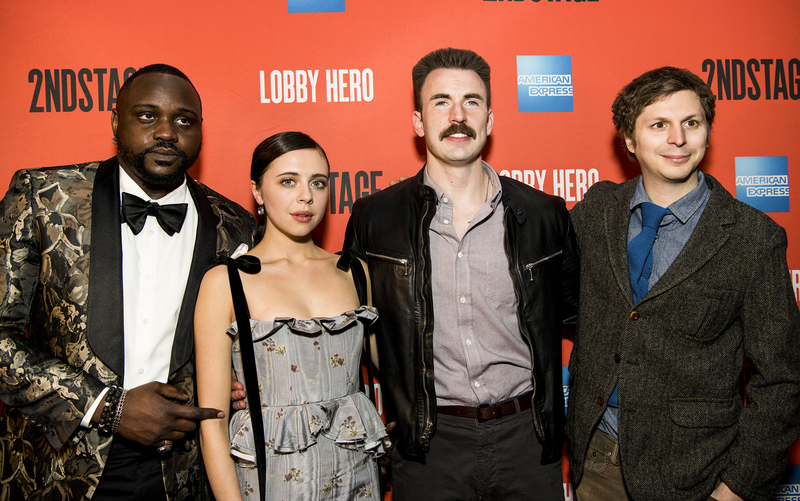 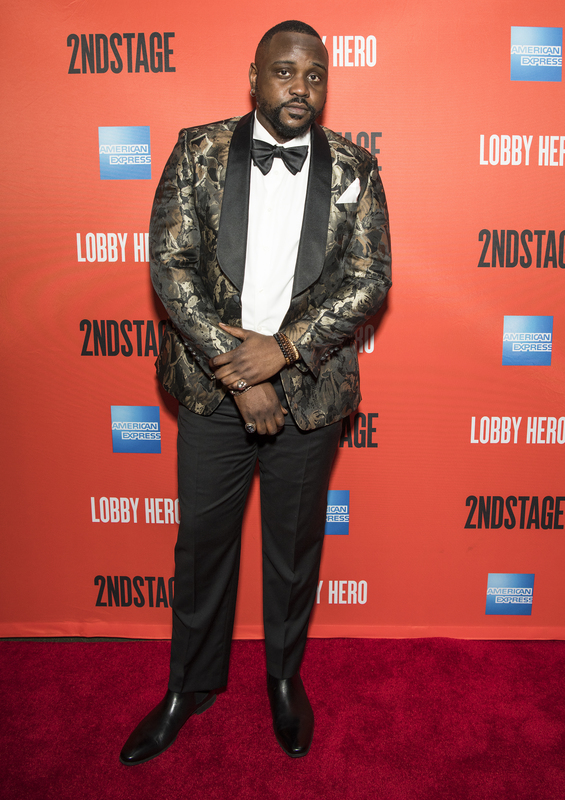 The cast also includes Brian Tyree Henry and Bel Powley. 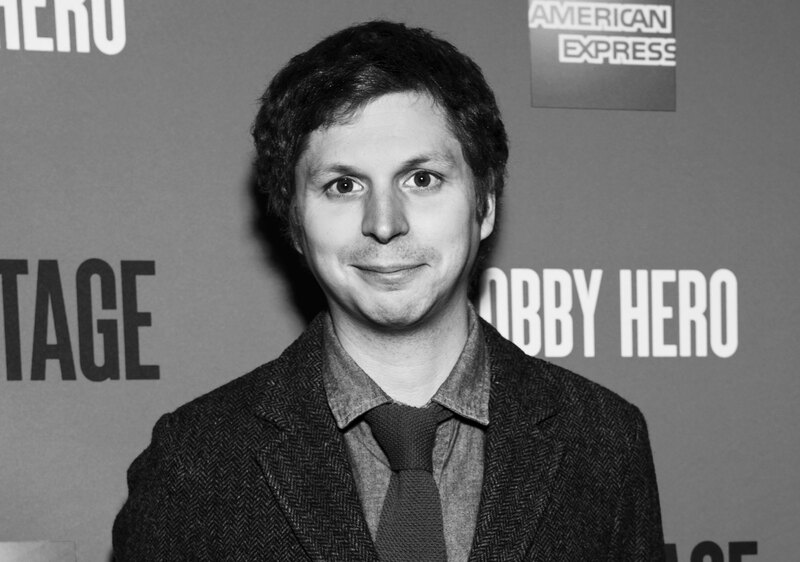 Set in the lobby of a Manhattan apartment building, the story follows a murder investigation. 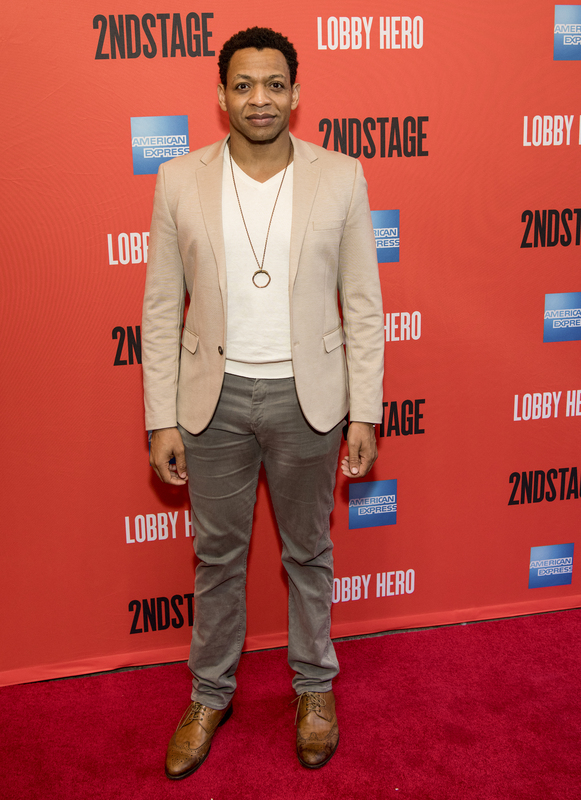 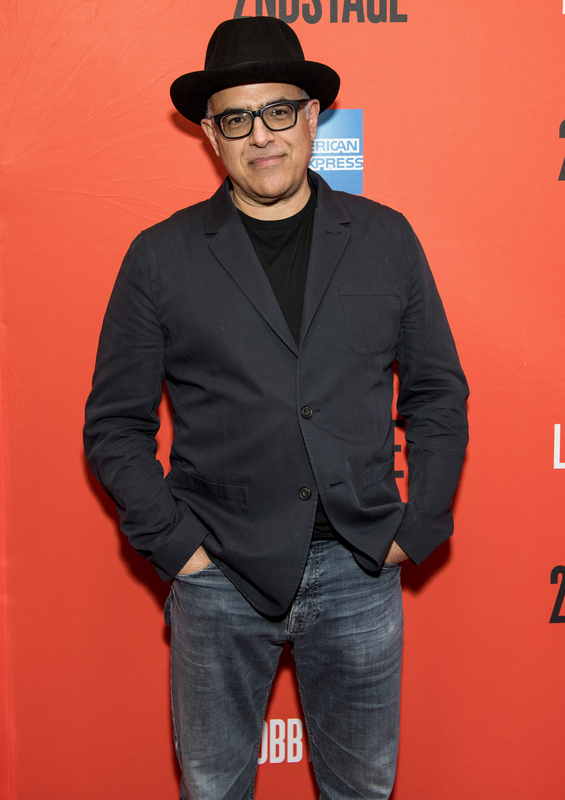 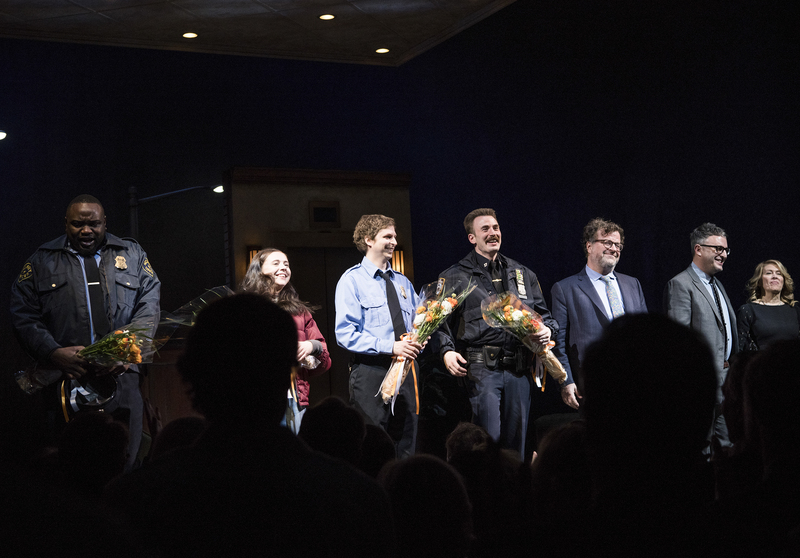 The play originally premiered off Broadway in 2001, and this production marks its Broadway premiere and also the first in the newly renovated Hayes Theatre under the ownership of Second Stage. 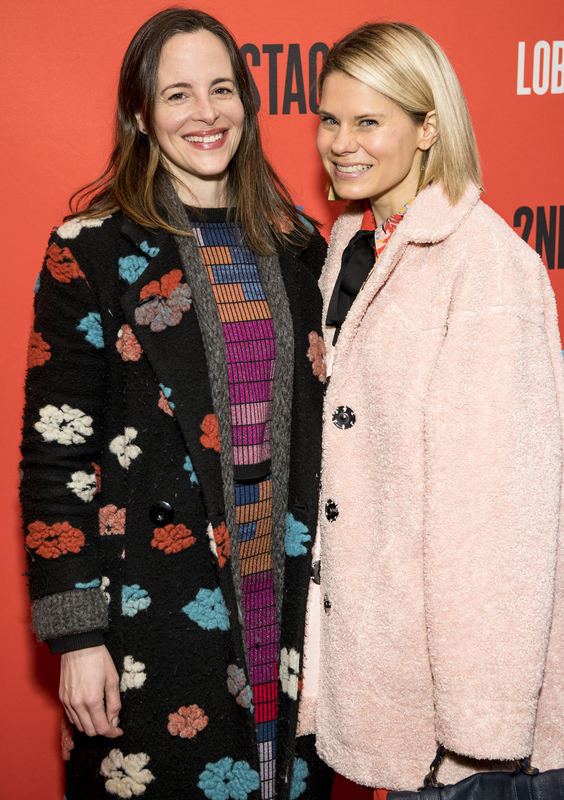 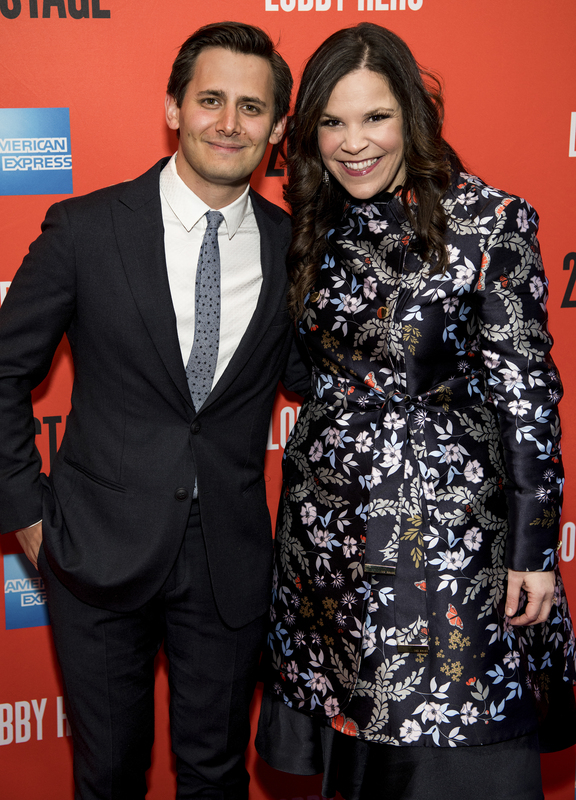 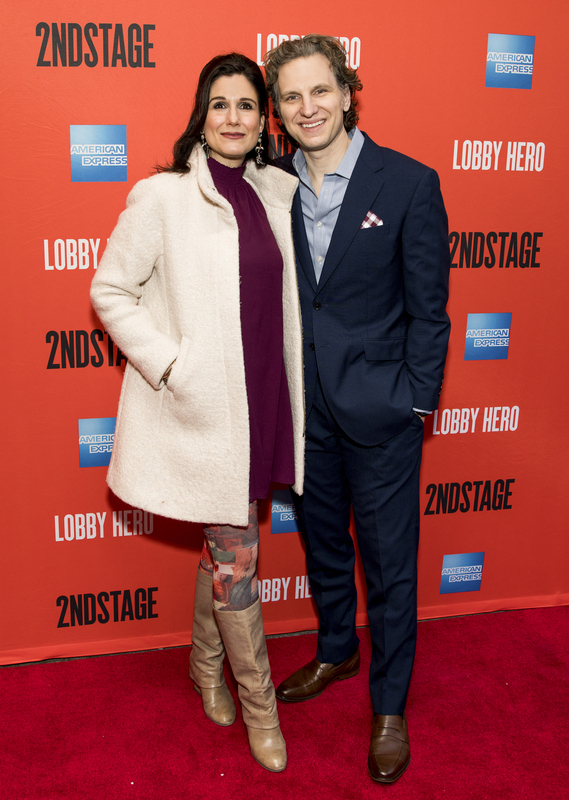 Check out of coverage of opening night below! 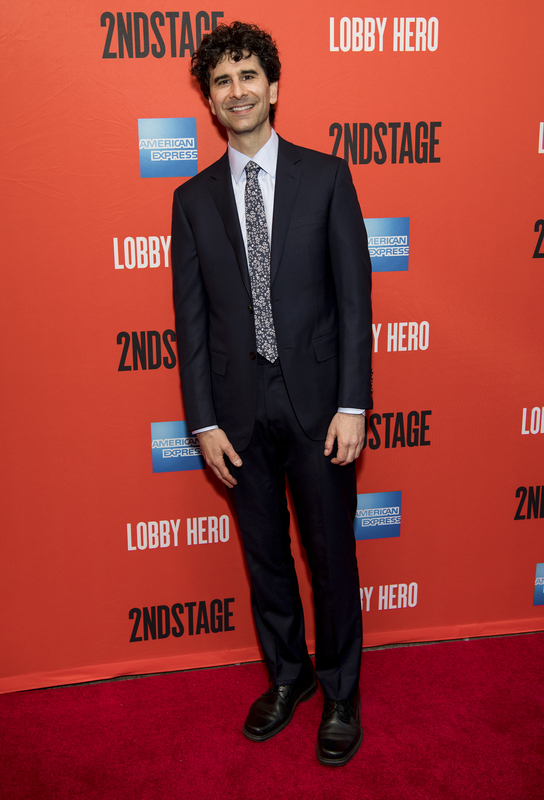 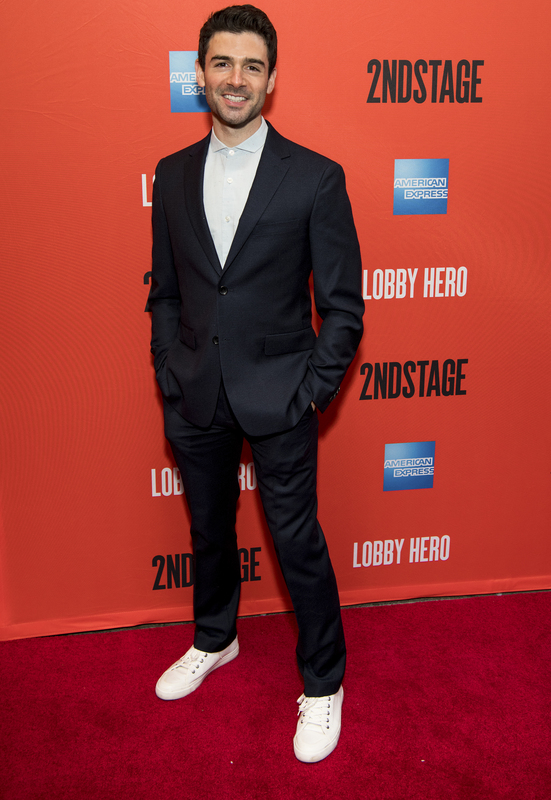 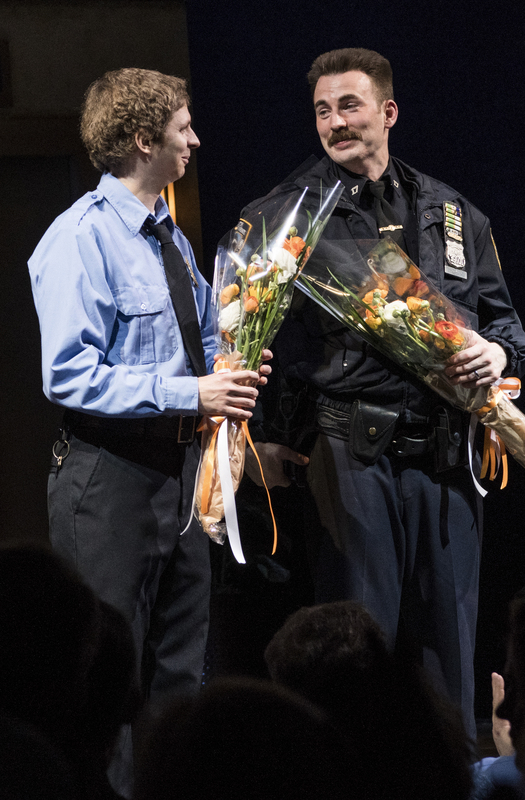 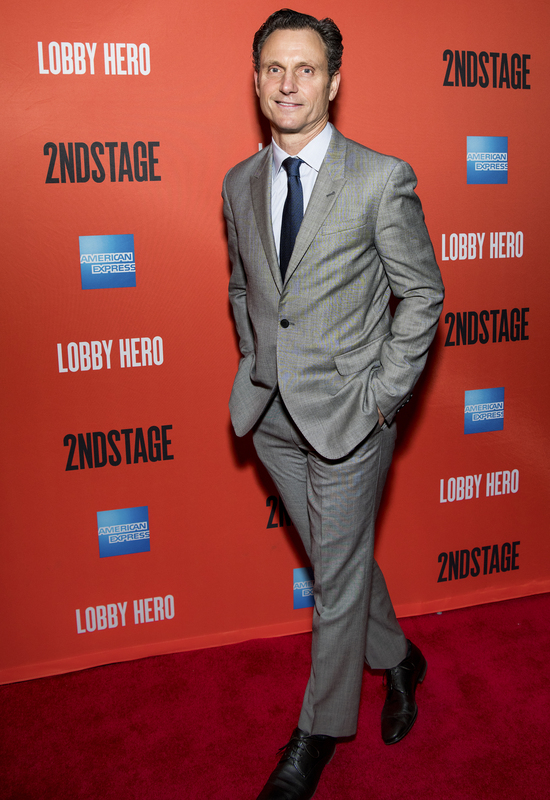 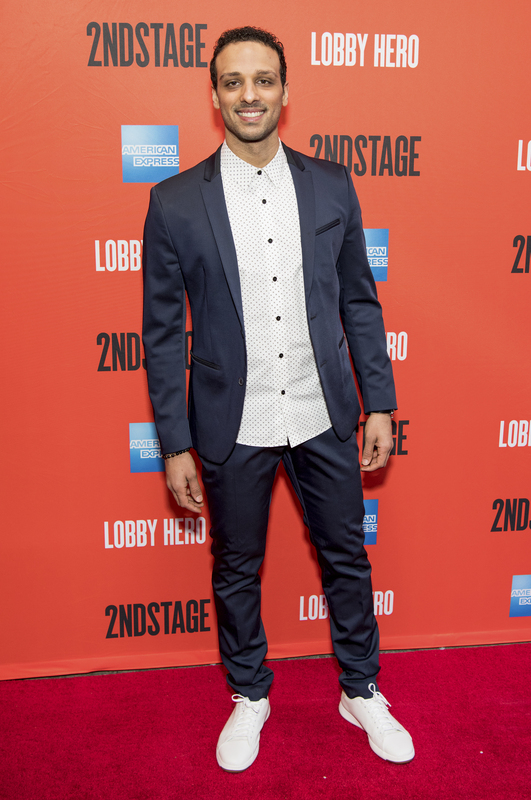 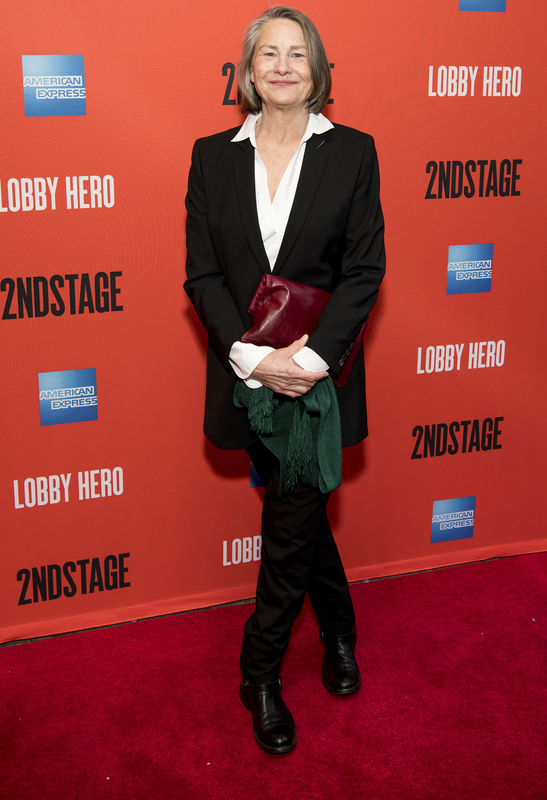 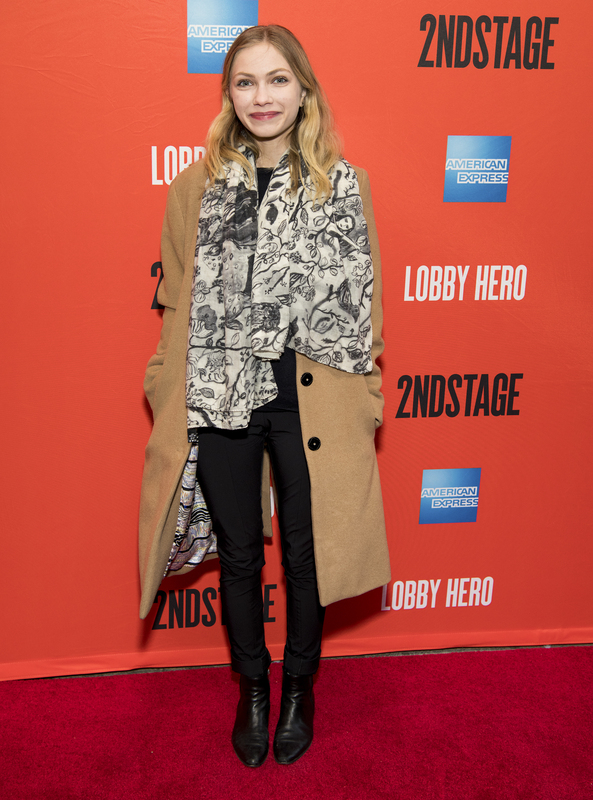 Get tickets from $79 to “Lobby Hero”!